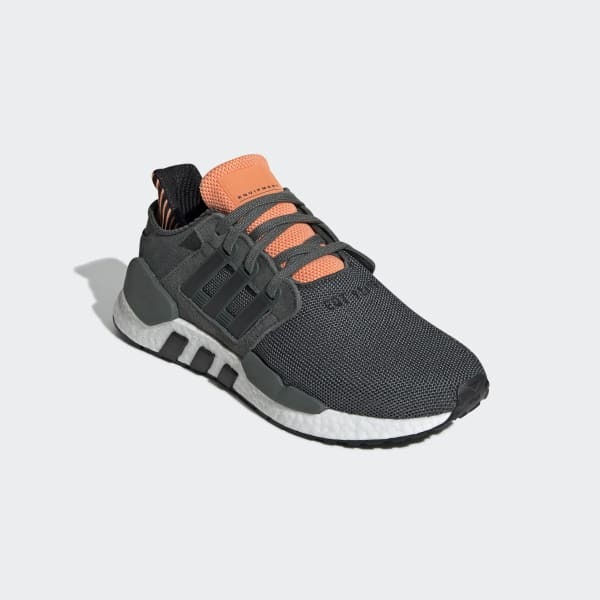 Track-inspired shoes that blend EQT heritage style with modern materials. In the '90s, the Equipment series redefined running gear with a technical design for different runner types. These streetwear shoes stay true to the innovative Equipment spirit by pairing the retro-tech style with modern materials. 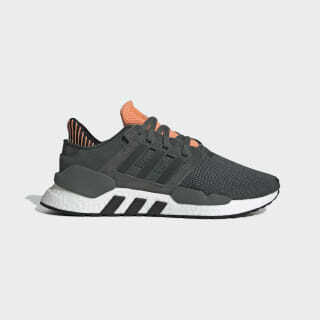 The breathable knit upper offers a flexible, supportive feel while the Boost midsole returns energy with every stride.